Bad credit is stressful when looking to purchase a vehicle as lenders are wary and may not approve auto loans, or will ask for higher down payments. When a higher down payment is not an option because of a budget this can cause other issues. At Expert Auto we understand the frustration this can cause and offer No Down Payment Auto Loan with Bad Credit in Alexandria. Credit and budget and issue? 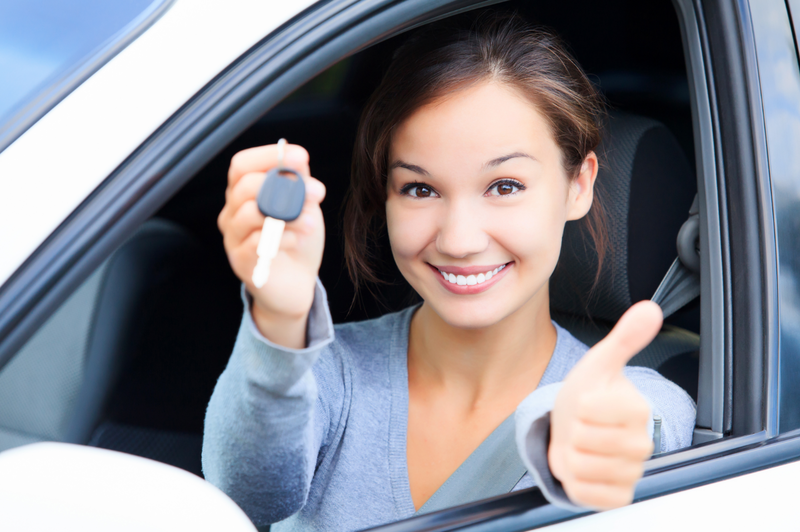 Contact our helpful team at (866)429-0970; about our No Down Payment Auto Loan with Bad Credit in Alexandria at Expert Auto today!